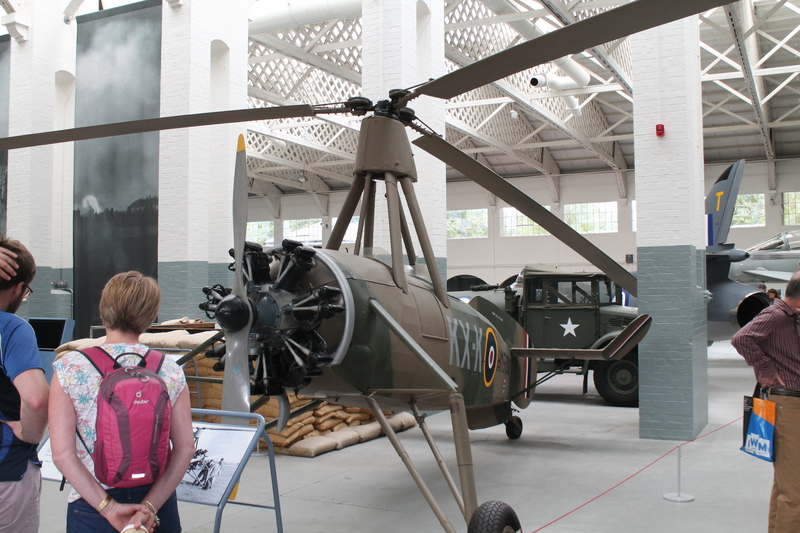 Louise wanted to visit IWM Duxford today, and so we set out bright and early (before noon even) to get there with time to look at some planes. As it happened, we also took some photos. and some reprobates having a day out. We had a lot of fun, but spent a lot (the food was extortionate) and wore our feet out.